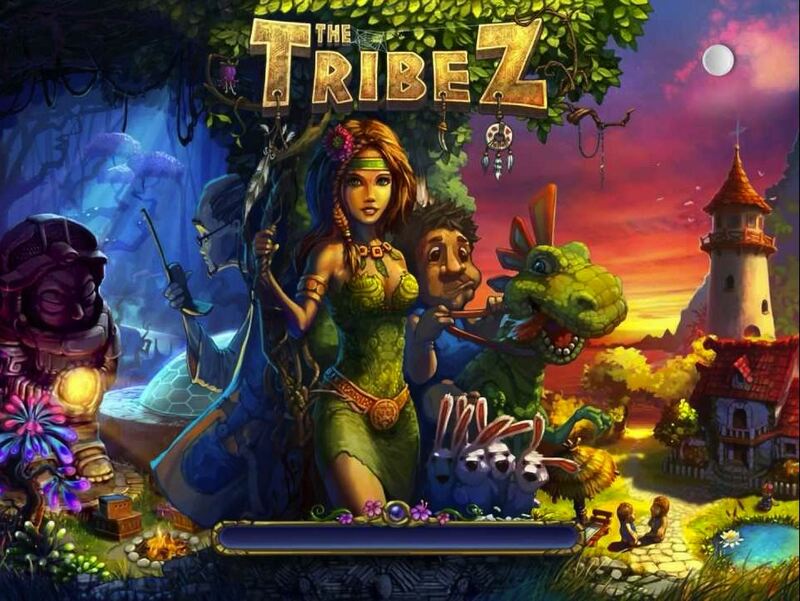 Folks on our beloved World Wide Web, and particularly on Twitter, seem to lately be going on and on about an iPad, iPhone, and Android game called The Tribez. 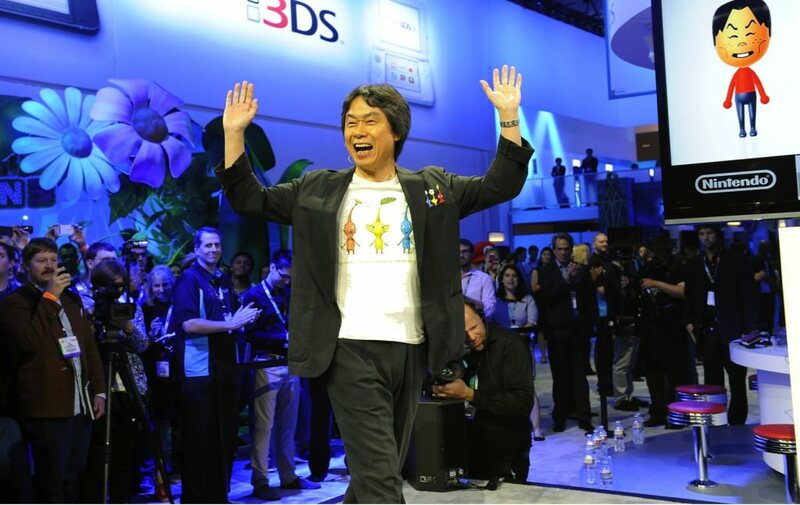 Click on through here to see our list of the 10 most prominent and influential video game designers/developers on the Internet. The list contains some names you’d expect and some surprises. Give it a look-see.